According to scientists, north isn’t quite where it used to be. 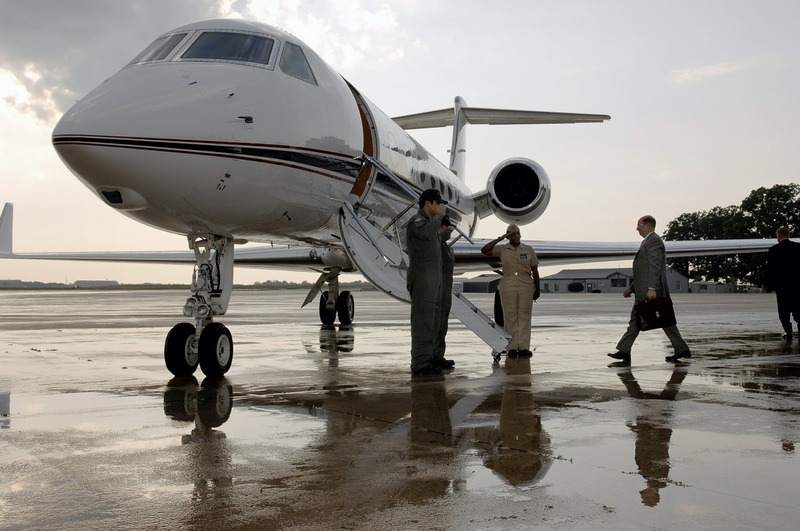 In fact Earth’s northern magnetic pole is drifting fast towards Russia. Although it has been drifting for centuries, but recently it has begun to accelerate and has picked up speed. 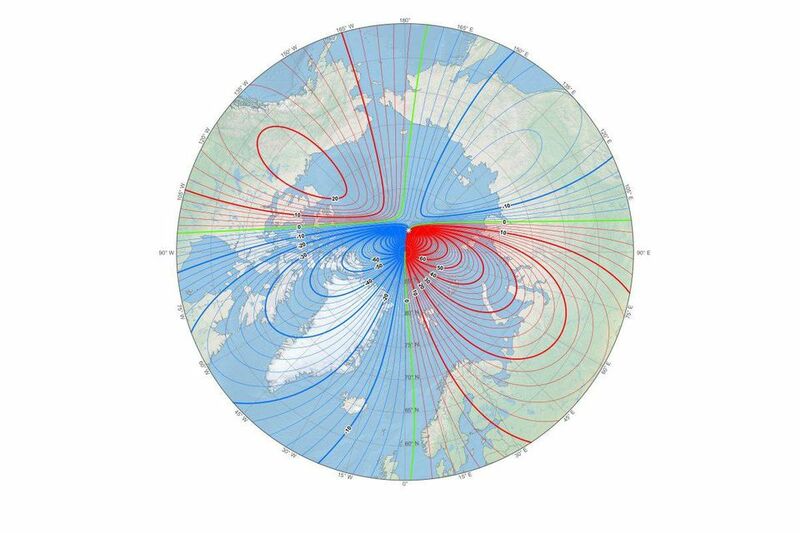 The magnetic north pole is wandering about 34 miles (55 kilometres) a year. It crossed the International Date Line in 2017 and is leaving the Canadian Arctic on its way to Siberia. National Centers for Environmental Information (NCEI) normally updates the location of the magnetic north pole after every five years in December. NCEI was forced to update World Magnetic Model early because of the acceleration. This shift is a problem for compasses in smart phones, some consumer electronics and also for Airplanes and ships, as they also rely on magnetic north, usually for backup navigation. Should we be worried about flipping poles? There is no need to worry! Over the last 780,000 years, the poles have moved and switched a number of times, without any harm to living organisms. Even if north and south poles flip, life would continue to be as it is. 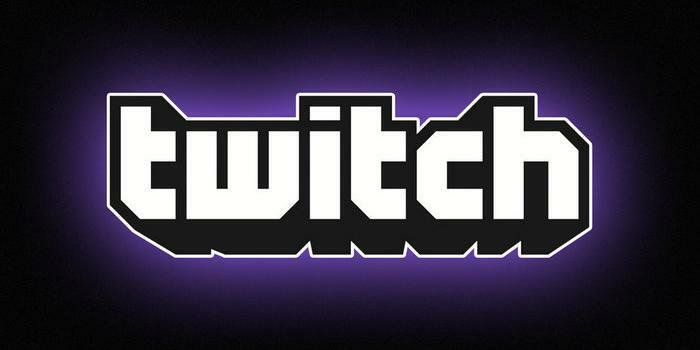 YouTube Looking To Buy Gaming Startup, Twitch, For $1 Billion!